Nike is bringing out these dope kicks out. 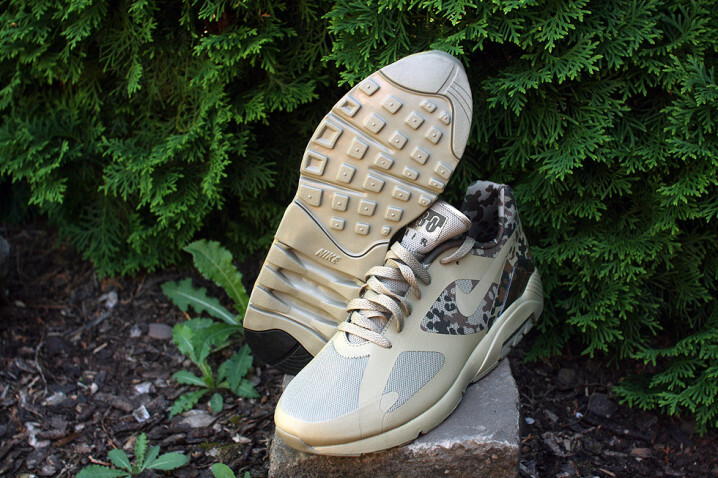 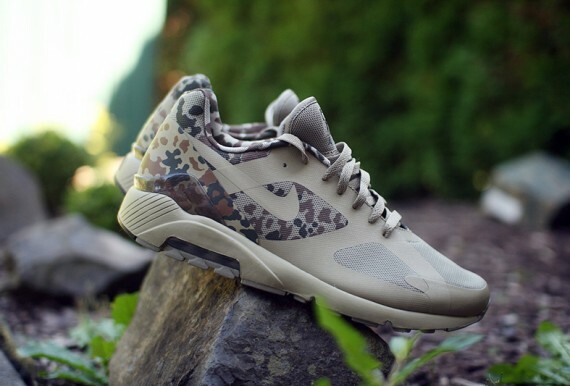 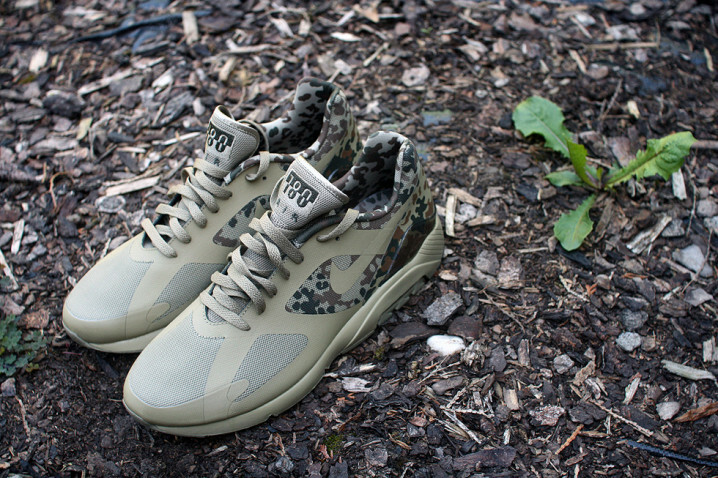 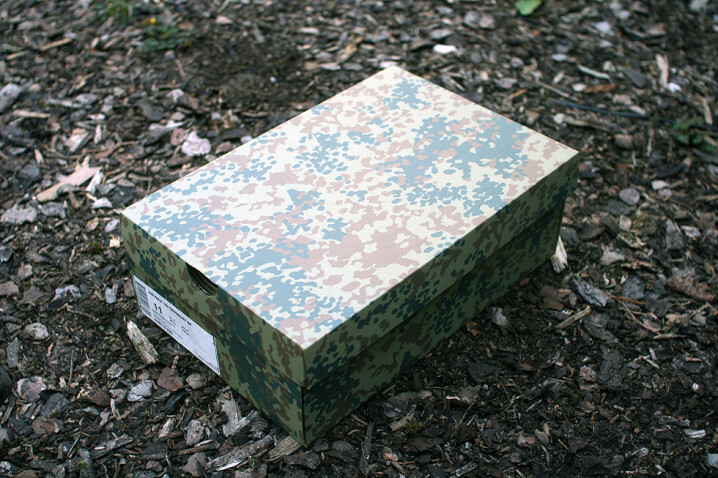 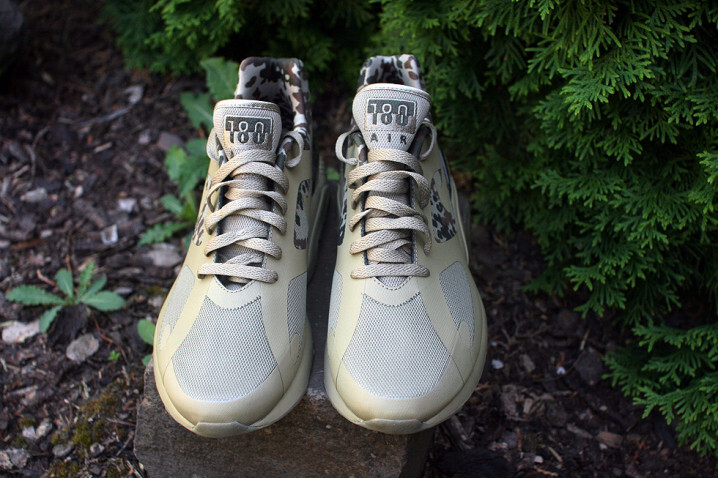 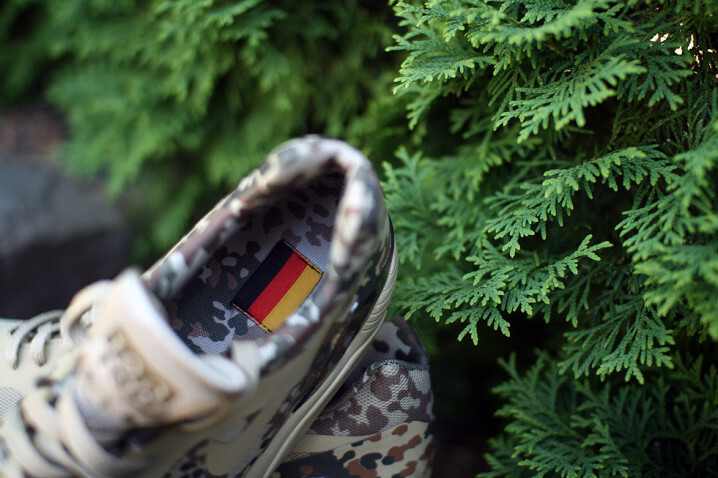 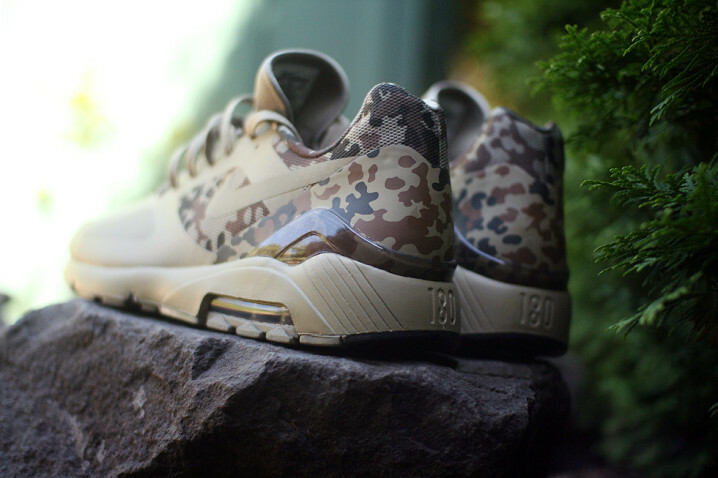 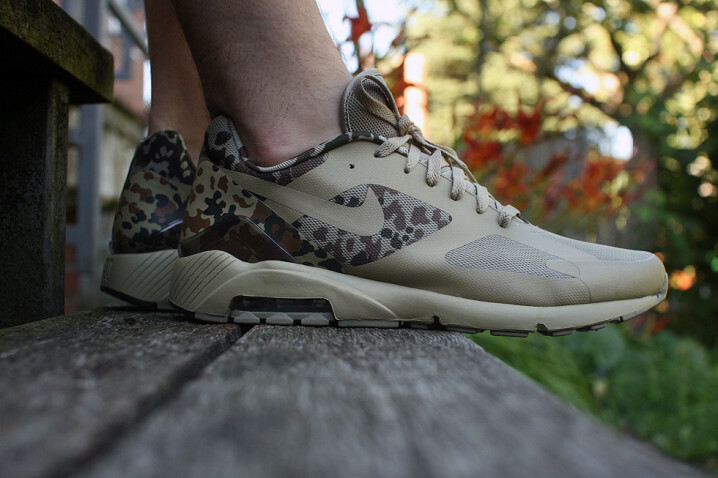 Alot of shoes have camo on them but not like these air max 180’s. 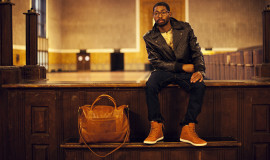 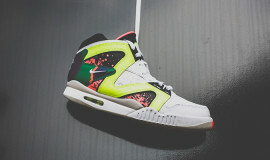 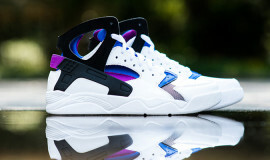 These kicks are set to drop August 17. 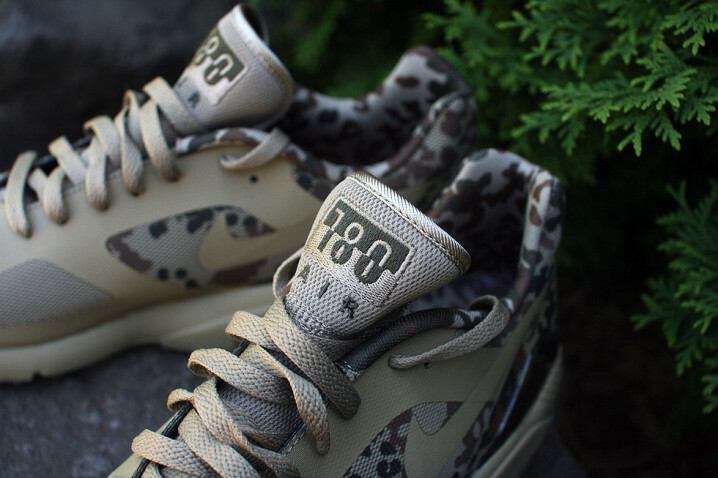 Be sure to check your nike retailers for when they come out.